The aircraft crashed Tuesday night after taking off from the Misawa air base with three other F-35As for a training flight, off the eastern coast of Aomori. The plane disappeared from radar about half an hour after taking off from the air base. Defense Minister Takeshi Iwaya told reporters search and rescue operation for the missing pilot is ongoing. He added the 12 other F-35s at the Misawa base will be grounded. The incident happened just 11 days after the 302nd squadron at the Misawa base was declared operational, according to a report from The Diplomat.com. 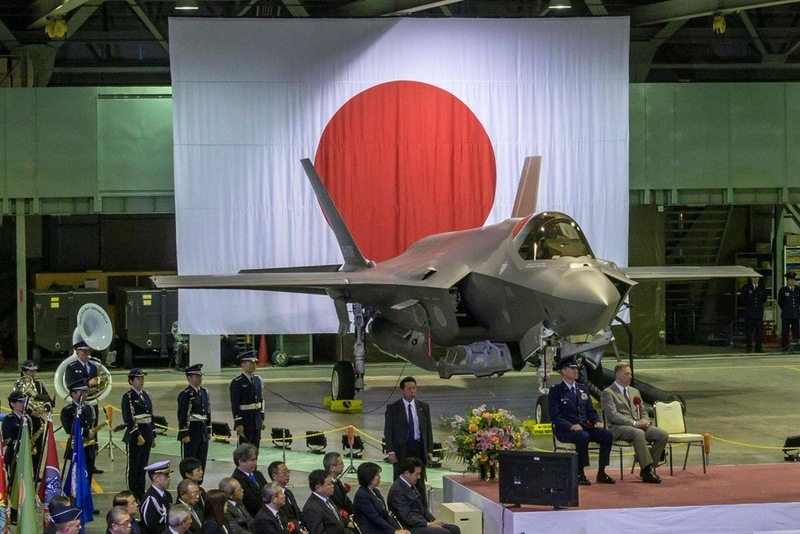 Japanese Ministry of defense said the aircraft was the first to come off from the Mitsubishi Heavy Industries local F-35 assembly line in Nagoya. This is second crash of a F-35 fighter and the first of the F-35A variant which is most common among the three variants.The F-35A is the conventional takeoff and landing (CTOL) variant intended for the U.S. Air Force and other air forces. It is the smallest and lightest F-35 version. In 2018, a US Marine Corps F-35B variant which is capable of vertical take off and landing (VTOL) went down in South Carolina. The F-35 is the result of the most expensive weapons program in America’s military history, valued at $ 406 billion. 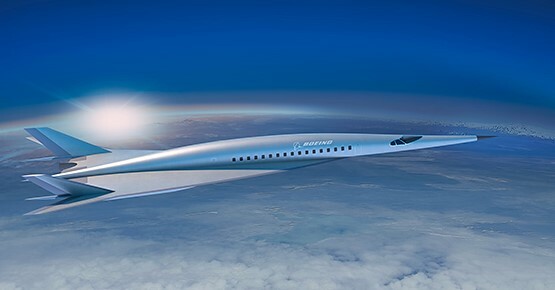 The aircraft is packed with the most advanced systems ever developed for a fighter aircraft.